Do your friends stand in awe at your decorator scheme of shabby and shredded? Do you walk into rooms and people with allergies start sneezing? Have you ever wished that people would see your cats the way you do? If you’re tired of just cute and want to see your cat the way they see themselves, check out our designs. I design and Chey approves. As you know, Chey is very particular about being a booty-ful cat so we keep the store well stocked with only our finest items. 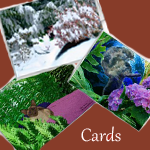 We offer cards, prints, and gift items all from our Zazzle Shop. 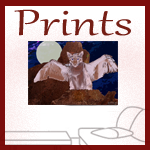 We also feature some interesting items from other artists. 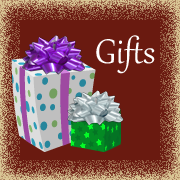 Need something really special? Well, we’ve featured some great artists and products.